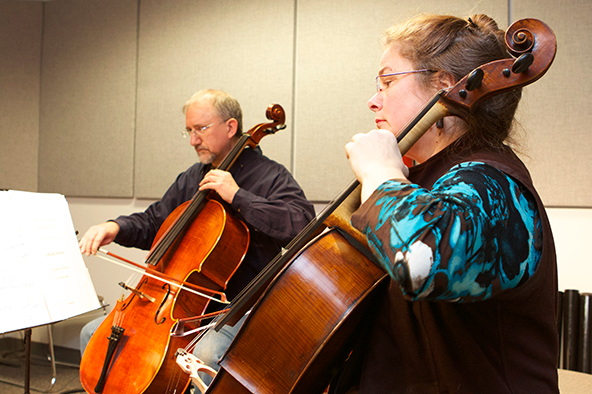 Within WOSU Public Media’s radio studios at the Fawcett Center, we offer production facilities that can accommodate up to six people or uplink for remote interviews. 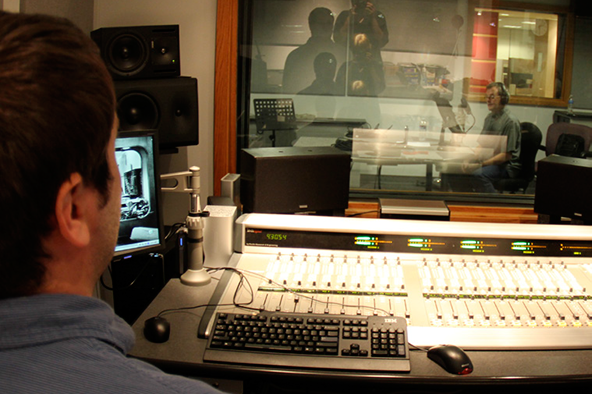 Studio Recording in Radio Studio A and Radio Studio C. Live to CD, audio file, or multi-tracked to Pro Tools for post-production. We offer a full range of industry standard microphones for voice or music production.